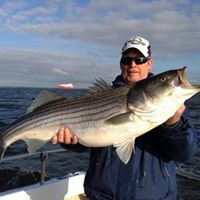 Come fishing on our 42' custom charter boat. Your trip includes all bait, tackle and licensing. Soda and water is complimentary on the boat. All you need is sunscreen, camera, snacks and a cooler for your catch.